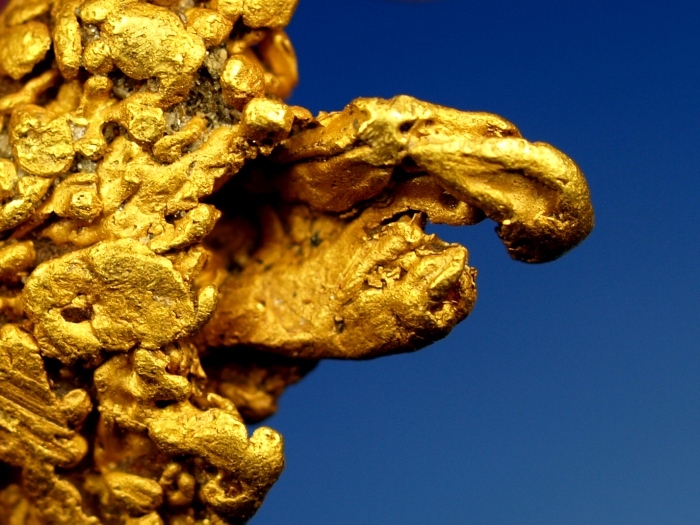 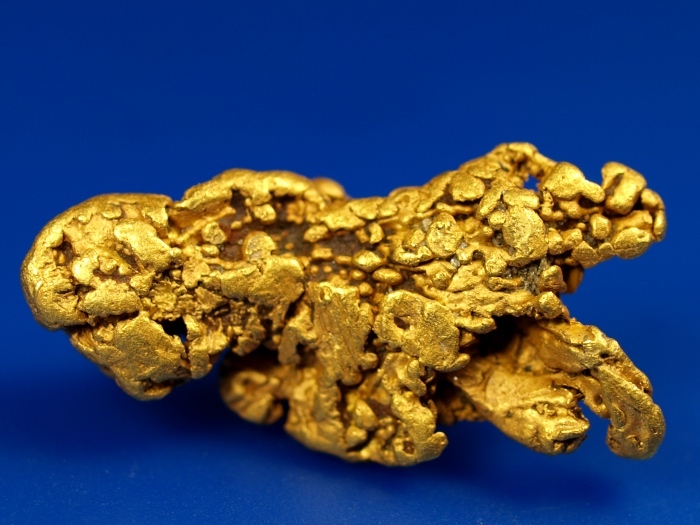 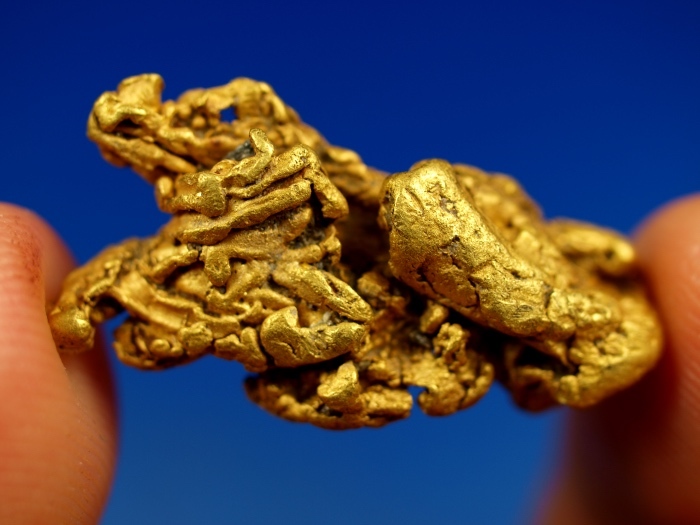 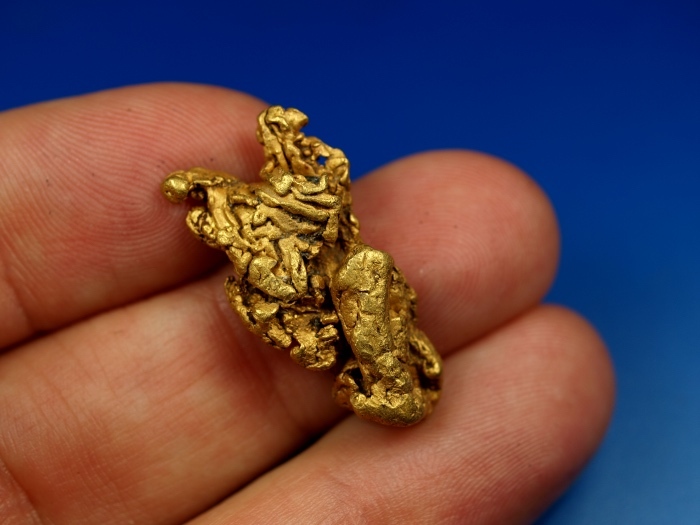 This is an exceptionally beautiful gold nugget from the goldfields of Fairbanks, Alaska. 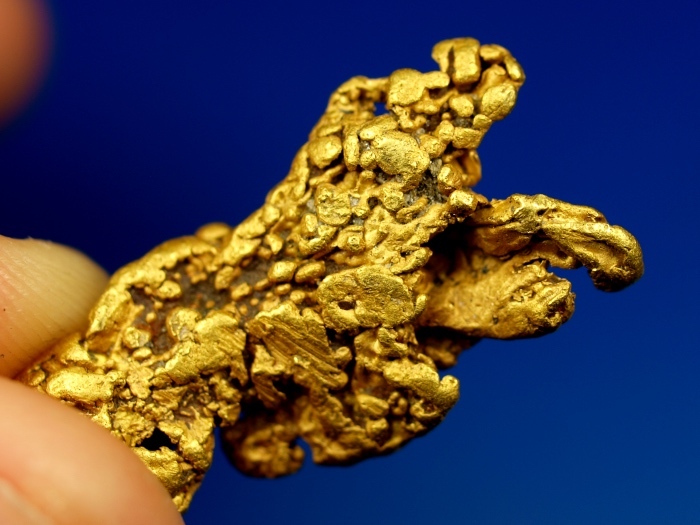 This piece has a spectacular shape and texture. 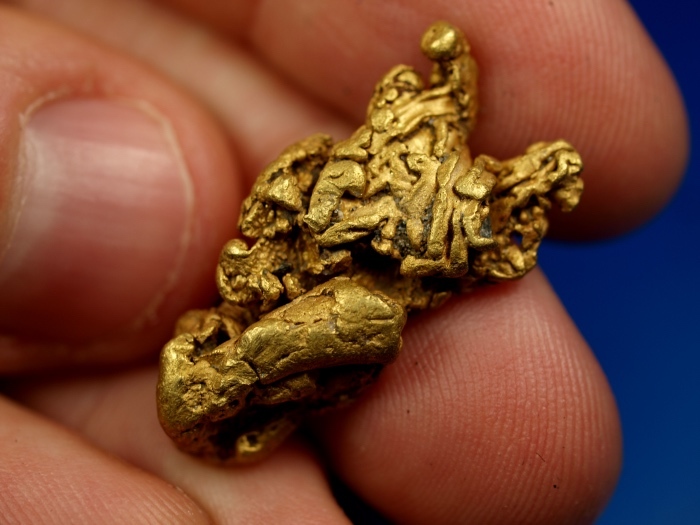 I took a lot of pictures so you could see all the intricate patterns within this fascinating nugget. 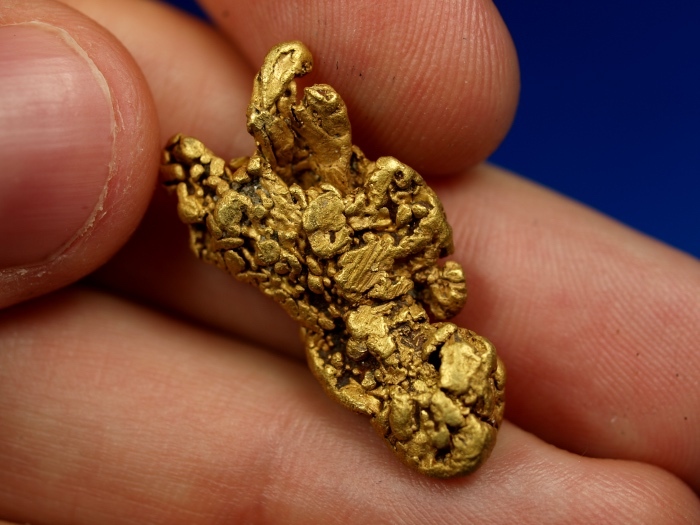 It weighs in at a nice chunky 9.95 grams (almost 1/3 ozt.). 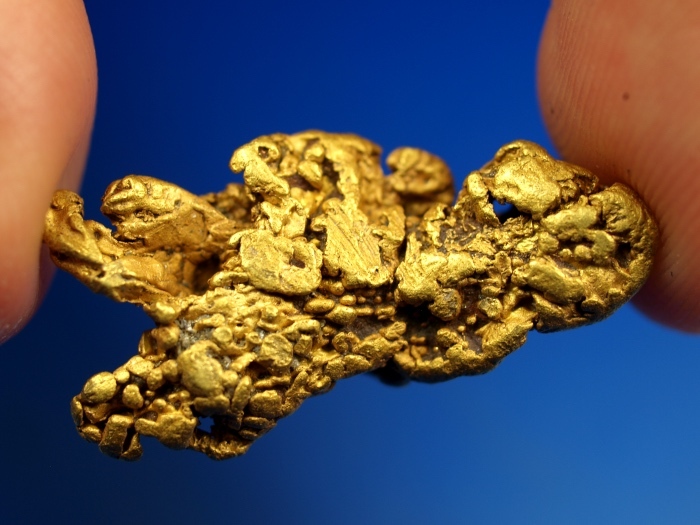 Don't miss out on this lovely piece of native Alaskan gold.